L-R: Chief Justice Katureebe, Principal Judge Bamwine and NITA-U's James Saaka during the launch on Monday. 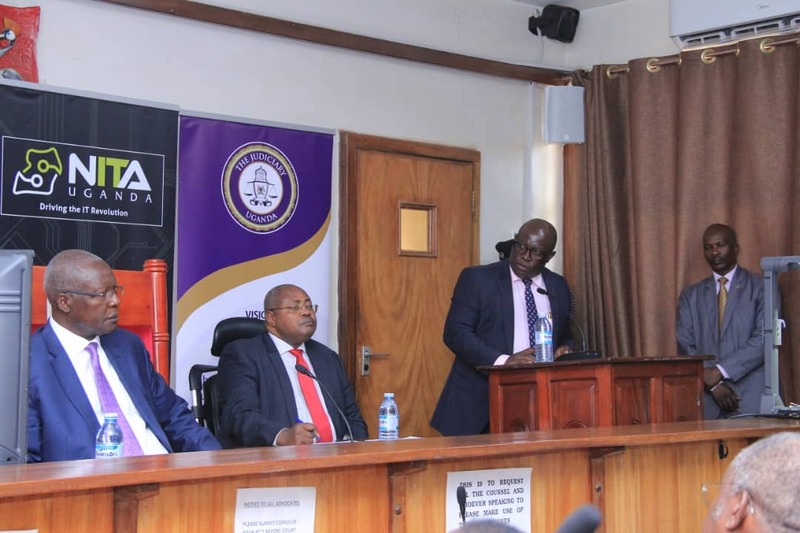 Chief Justice Bart Katureebe has Monday launched an Audio-video conferencing system which will provide direct linkage between court and Luzira prison in real time, to reduce on costs and case backlogs in the judiciary. The system at the Buganda Road Chief Magistrate’s court seeks to improve convenience in the judicial system. 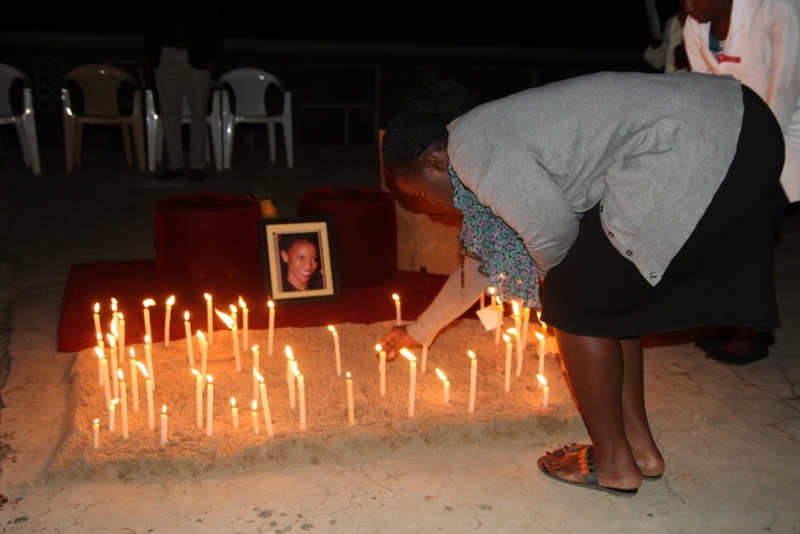 It has been designed to aid mentioning of all criminal cases at the court involving accused persons on remand before cases are fixed for trial. It also allows for seamless sharing of court evidence and presentations, which be accessed and reviewed by all parties in the court system from any where in the world. The three screens in court will facilitate private viewing of evidence, as well as easy viewing by entire court. While speaking at the launch, the Chief Justice said that world over, delays and case backlogs have been the major problems in the administration of justice. 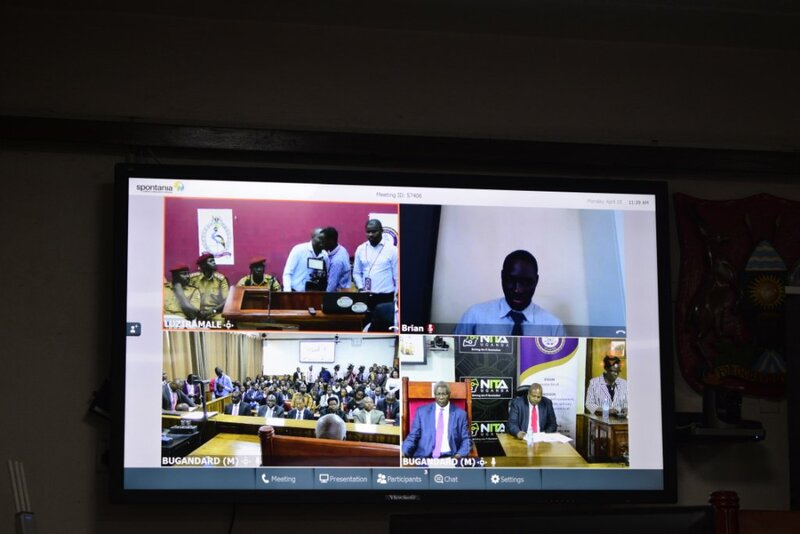 Katureebe said that the video conferencing system will ensure that justice is effectively and efficiently administered in collaboration with all parties in the judicial process. 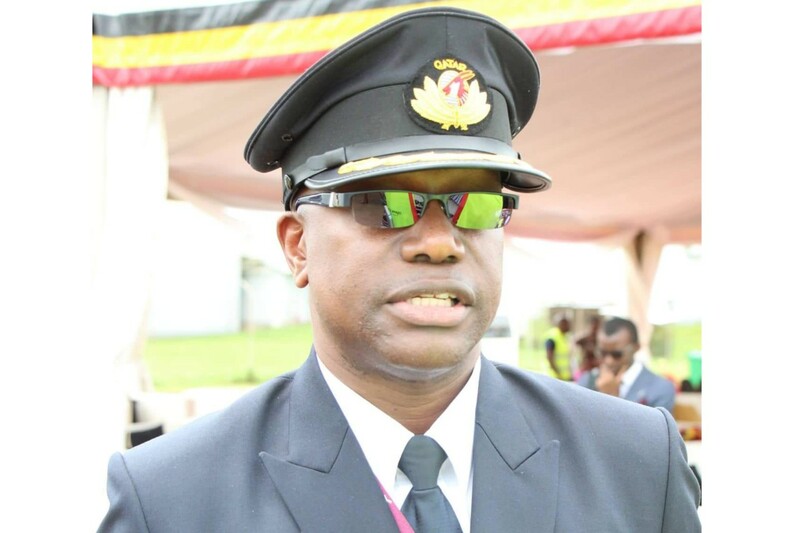 With the digital system in place, government will save costs on transportation, security, wear and tear, car maintenance among others, the Chief Justice said. It will also make it possible for international hearings and witnesses from all corners of the world since no physical representation is required. 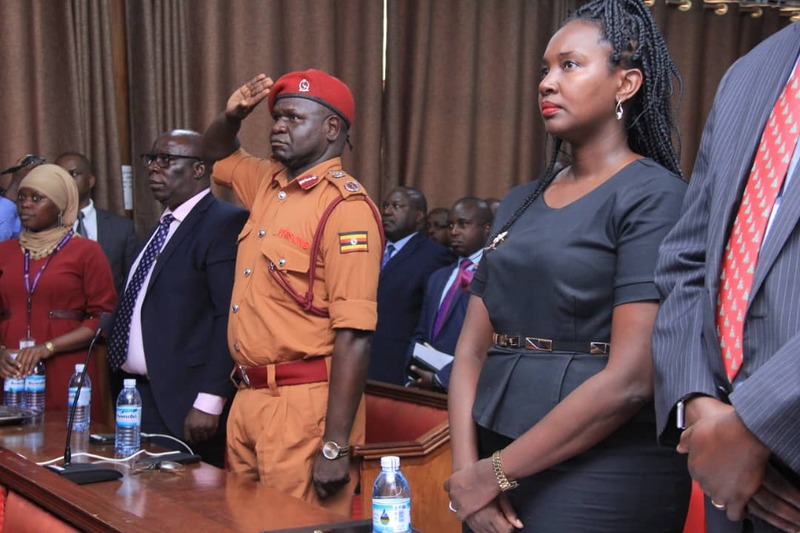 Katureebe revealed that other e-service interventions such as the Electronic Court Management Information System are scheduled for implementation with an aim of automating the life cycle of all cases including e-filling, e-registration, e-case management, e-sermons, e-auction and e-archiving. 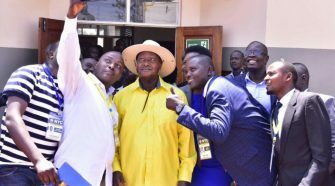 Court of Appeal Justice, Geoffrey Kiryabwire noted that with Monday’s development, the conservative narrative that courts ca not be online has been broken. 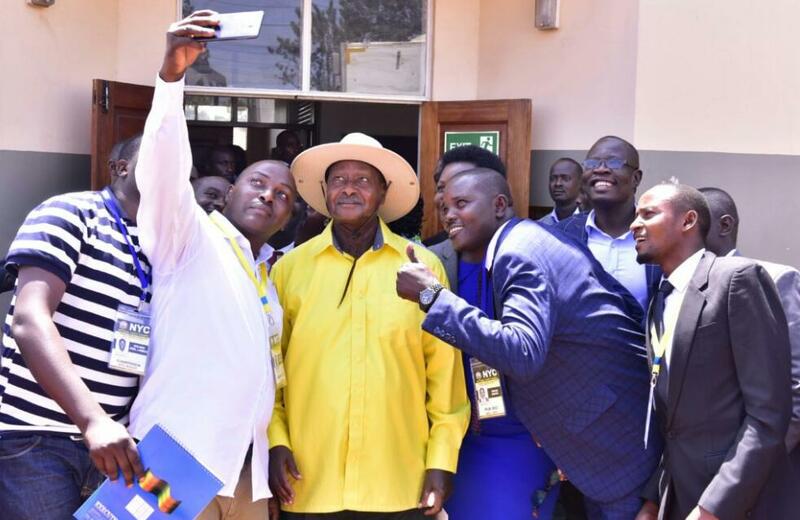 The system is a manifestation that the Uganda’s judiciary embraces innovation and it (system) will be a game changer in the judicial administrative system in the country, he added. 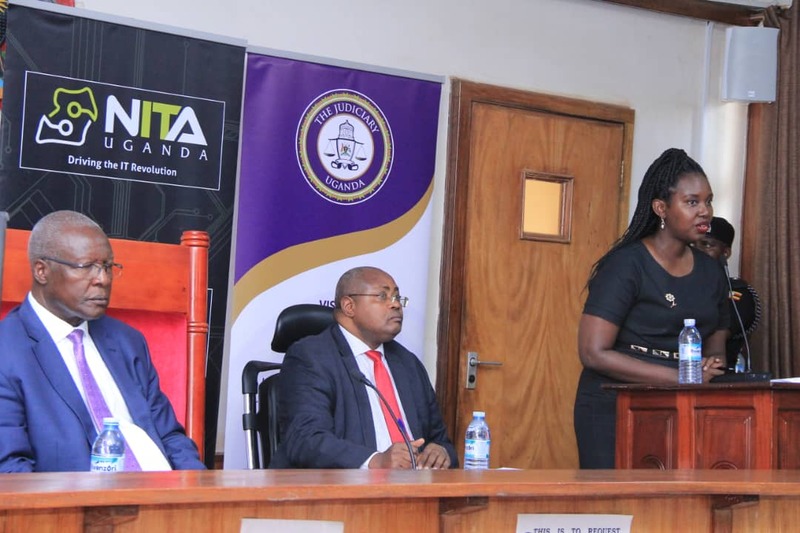 James Saaka, the Executive Director of National Information Technology Association of Uganda (NITA-U) said that the process is underway to connect about 80 High Courts and Chief Magistrate courts to the National Backbone Infrastructure with enough and speeds to power all courts simultaneously. 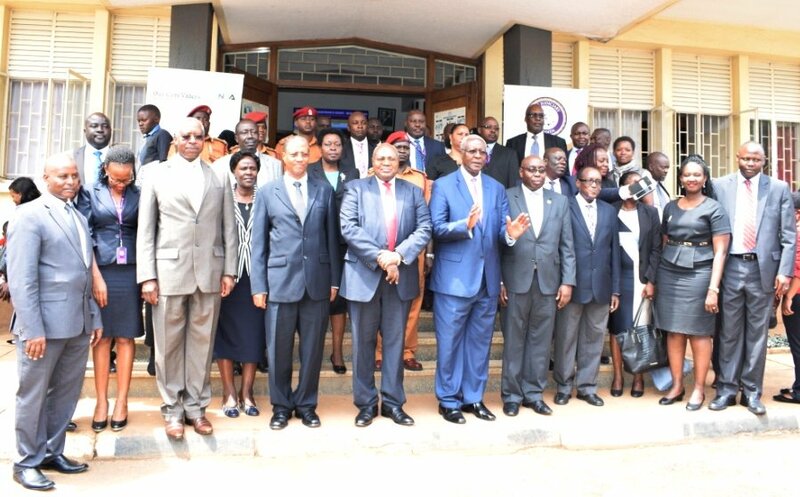 The launch was also attended by the Principal Judge, Yorokamu Bamwine, Justices, judicial officers and the Uganda Law Society (ULS) Deputy President, Pheona Wall among others.